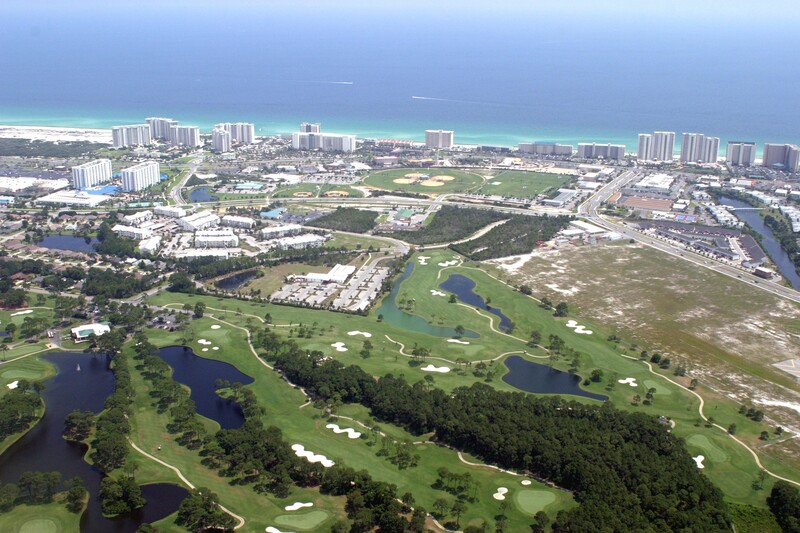 For the golf enthusiasts, Destin boasts an abundance of courses. 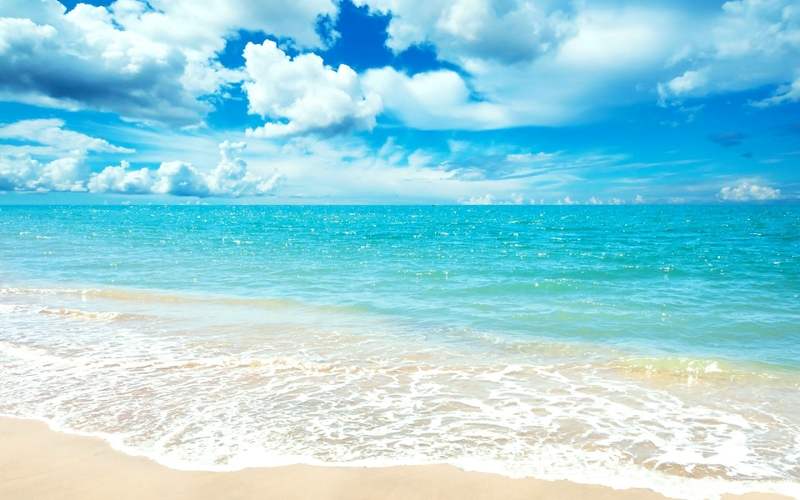 Spend an afternoon at any one of our lush green courses cooled by ocean breezes. 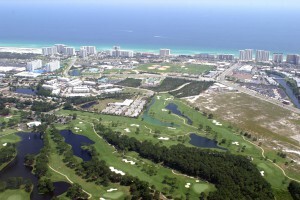 For the avid golfer, golf multiple courses and enjoy the unique experience that each has to offer.